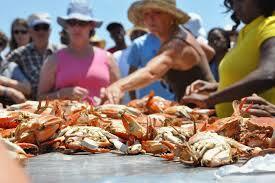 May is a busy month in Myrtle Beach, South Carolina. There’s Mother’s Day and Memorial Day, and other special days in-between. From festivals and fireworks to baseball and motorcycles, there is surely something fun on the horizon for you! The local experts at The Trembley Group Real Estate Company are proud to be your resource for all things coastal along the Grand Strand. The entire month of May is dedicated to the fabulous men and women who served and are serving in the United States Armed Forces. 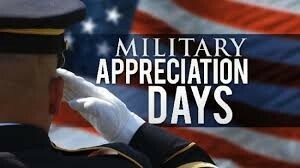 Check out some of the special discounts available to our Military personnel. For Memorial Day weekend, there is so much excitement and family entertainment starting Saturday morning the 28th with a Military Appreciation Days Parade at the Myrtle Beach Market Common, followed by the Dirty Myrtle Mud Run. 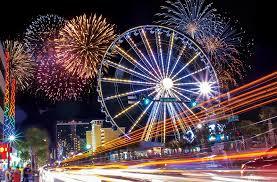 The first fireworks display of the summer at Broadway at the Beach will also take place May 31st. On May 7th 2016, the Myrtle Beach area celebrates mothers with a “Key West” Music and Wine Festival and May 28th, Memorial Saturday Music & Cookout at La Belle Amie Vineyards in Little River, SC. 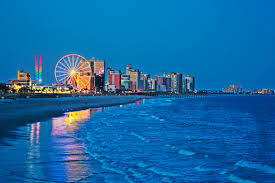 Other festivals include the Annual Rivertown Music, Arts, and Craft Beer Festival in Conway, 20th Annual Blessing of the Inlet in Murrells Inlet, and Mayfest on Main Street in North Myrtle Beach. It’s so hard to pick a favorite…and they are all on Saturdays too! 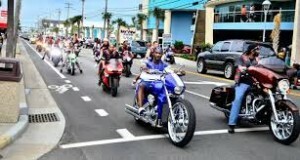 Beginning May 13th, riders on Harley-Davidson motorcycles and other choppers start rolling into the Myrtle Beach area. The annual Spring Bike Rally ends May 22nd. 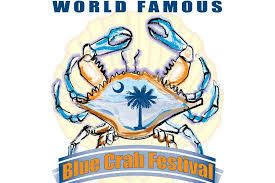 On May 14th and 15th, visitors and residents along the Grand Strand can enjoy some of the best seafood, vendors, and live music in the Carolinas at the Blue Crab Festival in Little River. 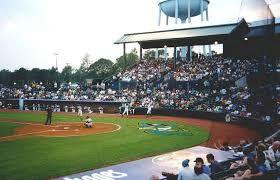 The Myrtle Beach Pelicans also host spring baseball and a spectacular fireworks display on May 21st.